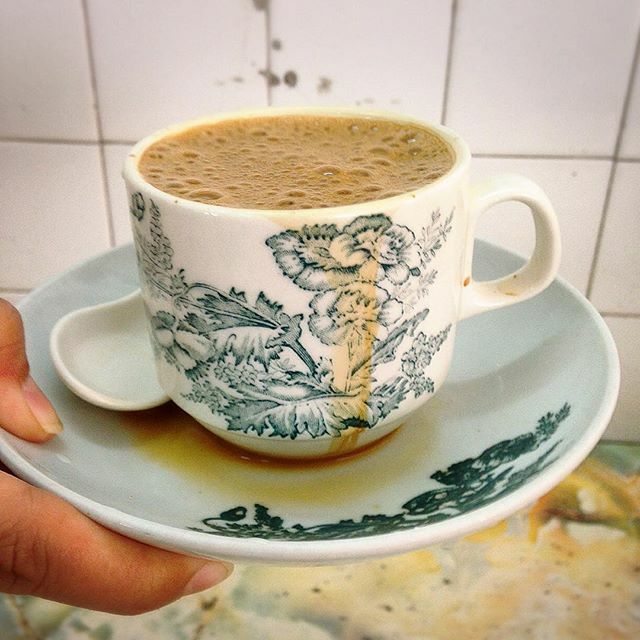 Originating from Ipoh, Perak, white coffee is made of beans that have been roasted in margarine and then ground, brewed, and served with sweetened condensed milk. The beans used to make white coffee are usually Robusta or Arabica beans roasted to a lighter colour. A popular choice for many, white coffee has now gone international. 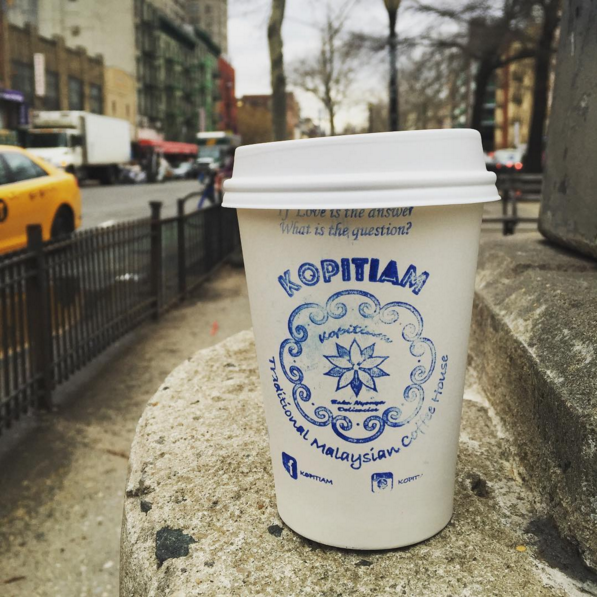 From the kopitiams of Ipoh and Penang, they are now making waves in a kopitiam in New York City! 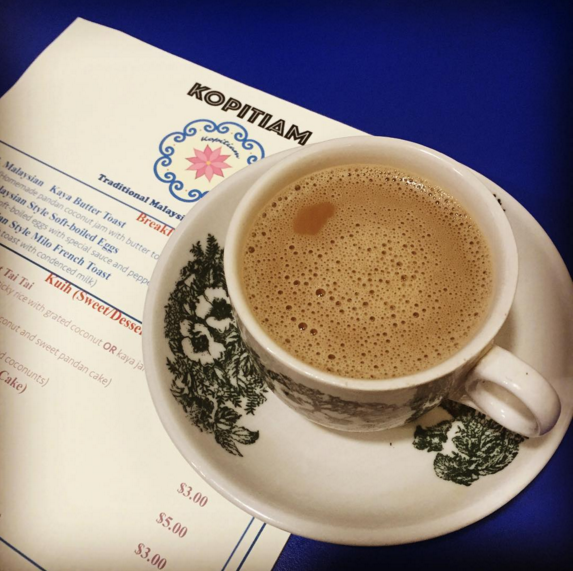 Speaking to Grubstreet, chef-owner Kyo Pang explains that the reason why most Americans have not heard of white coffee is because many Malaysian restaurants do not carry it due to the amount of labour involved in making it, preferring to opt for instant coffee. Highlighting that many often relate white coffee to Vietnamese coffee due to the use of condensed milk, she said, "In order to correct all these wrong perceptions about Malaysian coffee, I think that it's important to ... [show] that this is one of the best coffees in the world." 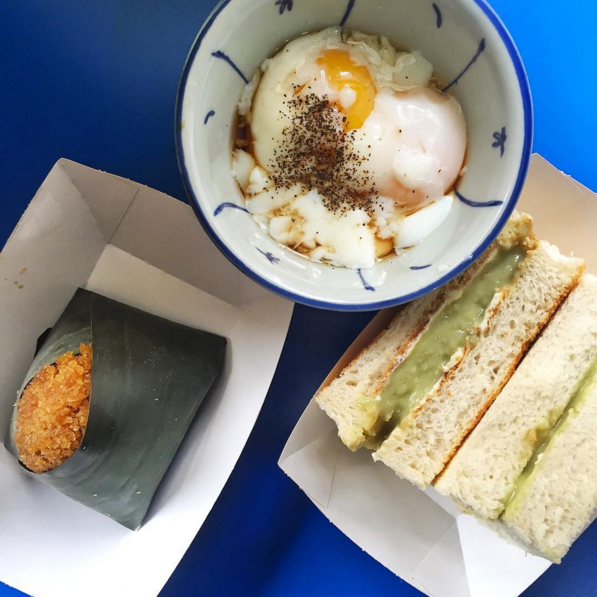 White coffee is imported from Penang's Koon Kee in powder form, while black coffee is made from freshly ground and vacuum-packed beans that arrive biweekly. 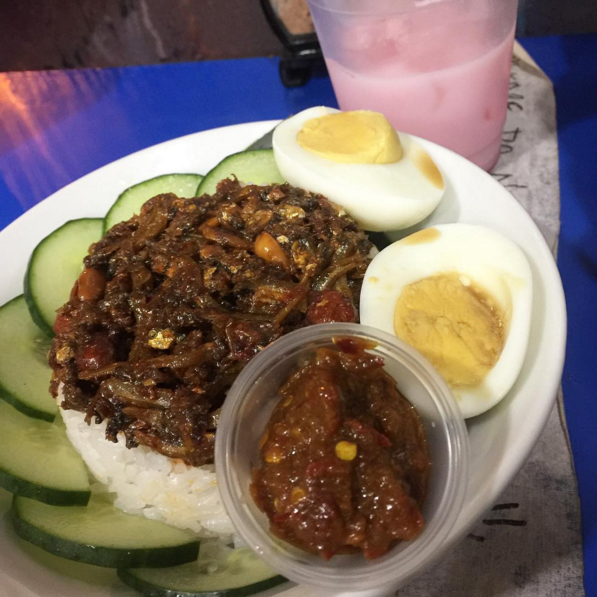 Kopitiam also serves typical Malaysian fare such as nasi lemak, kaya-butter toast with half-boiled eggs, pulut inti, muar chee, bak kut teh and a variety of Nyonya kuih! 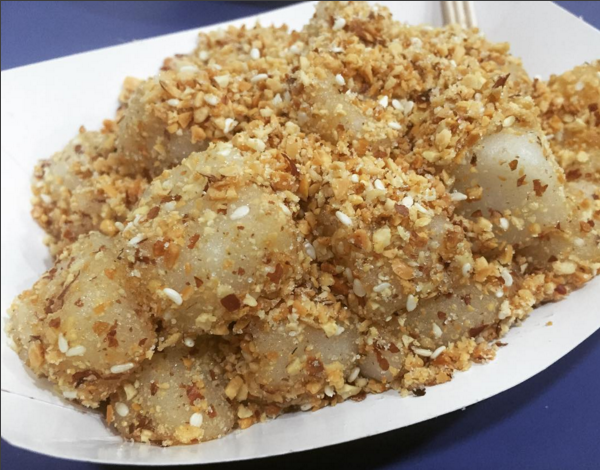 At the time of writing, Kopitiam has a 4.5 out of 5 rating on Yelp. Keep up the good work, ladies! 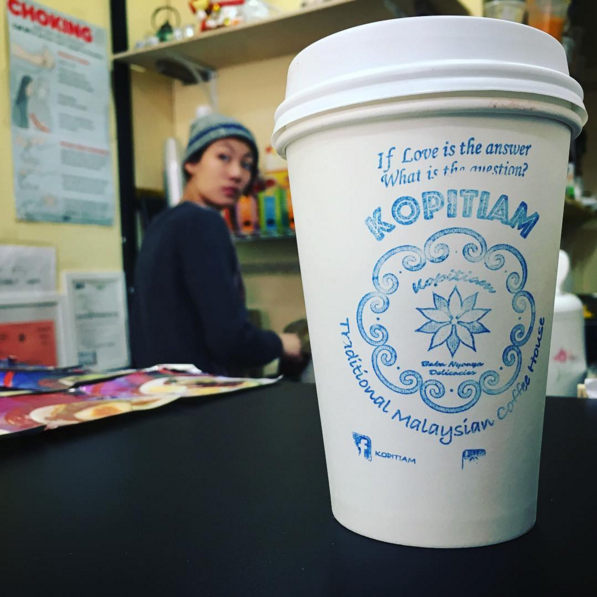 Read what people had to say about Kopitiam's white coffee and food here.